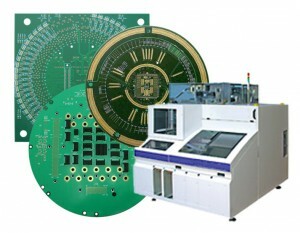 Interface Boards or DUT load boards for LSI, VLSI, Memory & Analog/Mixed signal ATE Test Systems require consistent and repeatable test results. Load boards for expensive ATE testers are constantly being pushed to new limits and with this need for new and innovative reed relays. The requirements of RF, stable contact resistance, faster testing and keeping test costs down are an absolute must.